Modern wireless systems for public transport allow for communication with individual vehicles and with passengers. LOOP21 offers a modular solution for digital transmission of several services. With an ideal combination of hardware and software components, it is possible to control security cameras, lighting, intercom systems, power supply, or digital displays. In addition, we offer modern services and a digital information portal for passengers. LOOP21 takes care of design and implementation of projects in public transportation at the highest level of professionalism. Our own development department and production site allow us to design and produce components project-specifically. The LOOP21 team facilitates every step along the way from planning and project management, implementation and assembly to the start of operation, the inspection and acceptance, and finally ongoing operation. 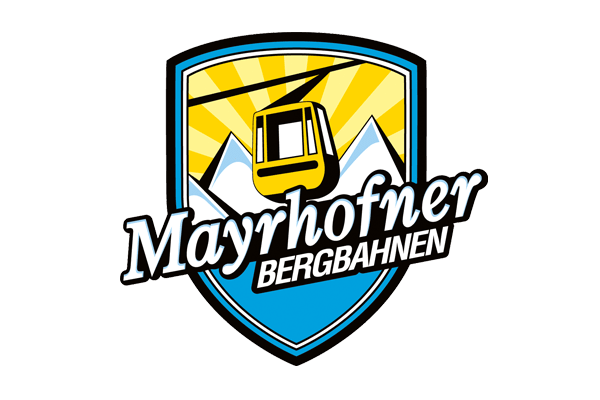 In 2015, the cable railway company of a renowned ski area built a new cable car, a 3S lift from the Doppelmayr/Garaventa group. In order to provide for safety, monitoring and control of the cabins with a single system, the company opted for LOOP21’s Mobility Communication System (MCS). 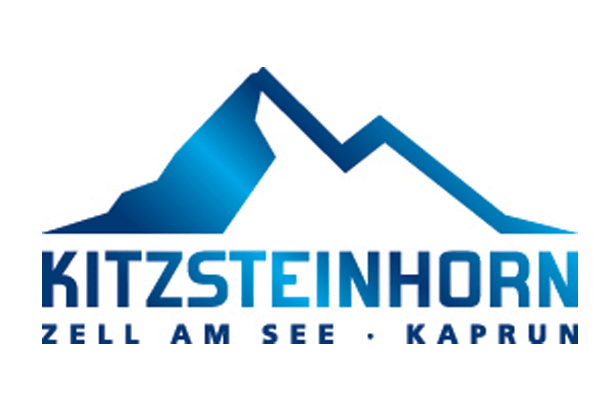 This project was realised by LOOP21 in close cooperation with Doppelmayr/Garaventa. LOOP21’s engineers developed a solution based on state-of-the-art network technology. Specially designed communication boxes with all necessary components were integrated in the cabins. A backhaul network which establishes all connections between stations and cabins was built up via a wireless local loop. Employees of the cable railway company can control the entire system centrally from the control room.